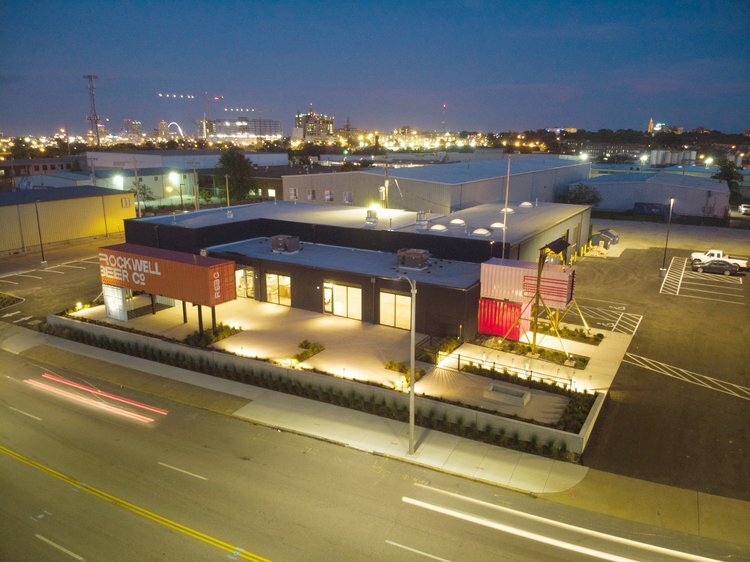 Photo Courtesy: Rockwell Beer Co.
Rockwell Beer Co., led by brewer Andy Hille, utilized a Community Development Block Grant Loan through the St. Louis Local Development Company to assist in financing their new location on 1320 S Vandeventer Ave. in the Grove neighborhood. 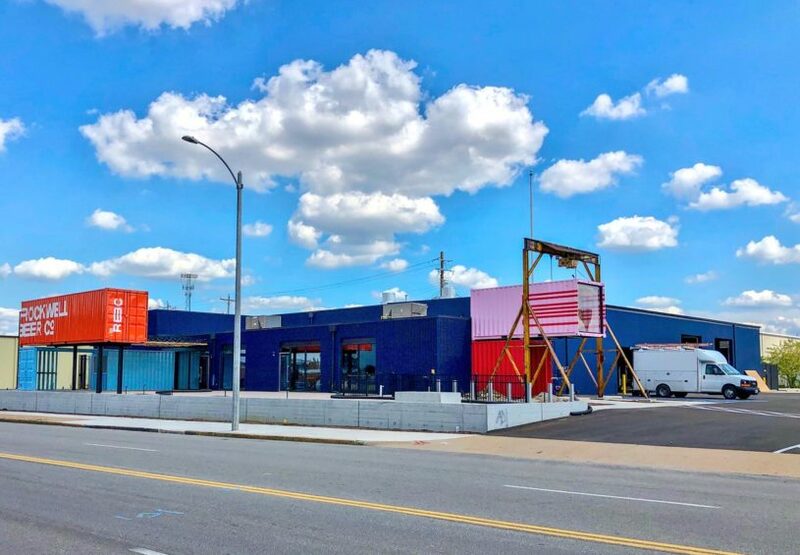 The new building features a shipping container design and the brewery will be partnering with St. Louis locally famous chef Gerard Craft for their menu. 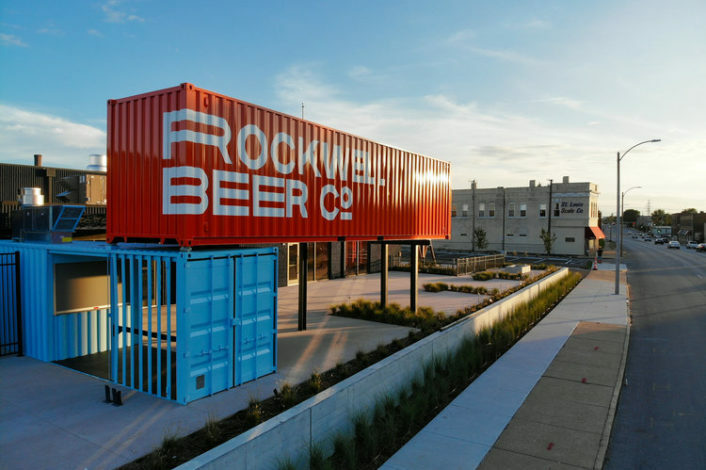 Hille, who got his start at Finch Brewing Company in Chicago and then Perennial Artisan Ales in St. Louis, hopes to make beers that are approachable and progressive. 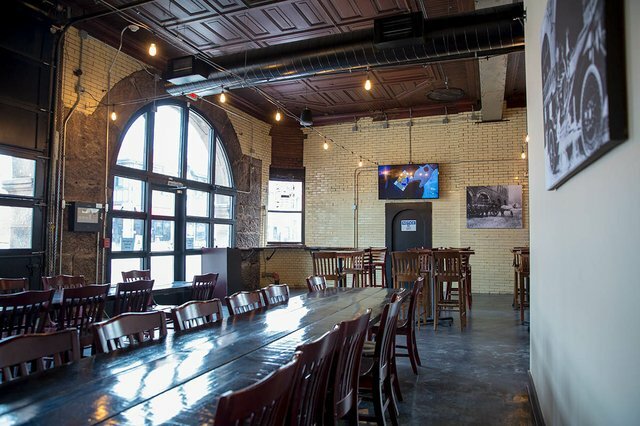 The opening date is not yet set, but have already held several private events and a soft opening.